 The heart of any brewery is an efficient and consistent brewhouse. At ProBrew we believe in the right amount of automation for a brewhouse allowing science to support the art of brewing. 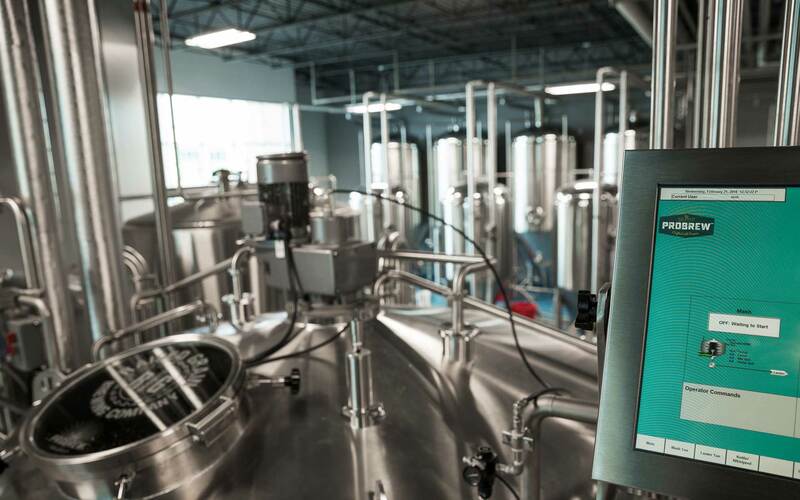 Utilizing state-of-the-art, industrial, Rockwell Automation (Allen-Bradley) PLC’s and automation allows ProBrew to deliver semi-automatic or fully-automated brewhouses that deliver repeatable, efficient and high-yield brews at the right price-point. 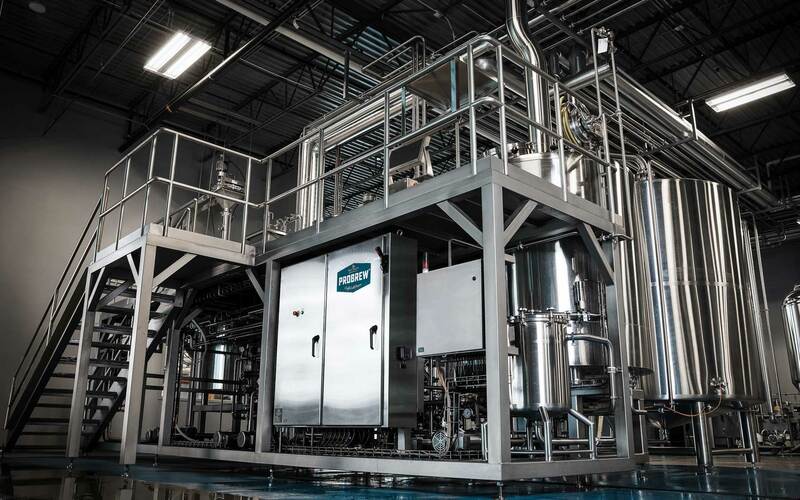 ProBrew manufactures brewhouses ranging from 3bbl up to 100bbl. 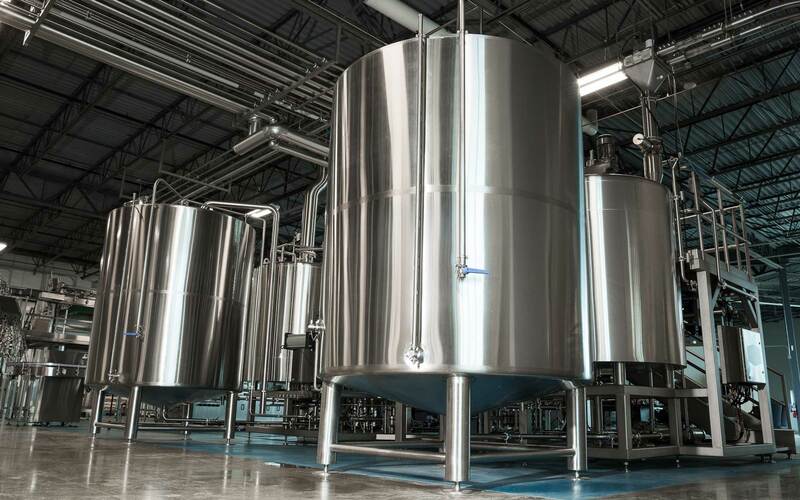 Brewhouses are available in 2-vessel systems (Mash Tun/Lauter Tun and Kettle/Whirlpool), 3-vessel systems (Mash Tun, Lauter Tun, Kettle/Whirlpool), and 4-vessel systems (Mash Tun, Lauter Tun, Kettle, Whirlpool). 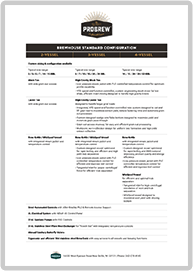 All brewhouses are built of high-grade, 304 ANSI stainless steel, with many US components from leading US suppliers such as (SPX/Waukesha pumps, SPX/APV sanitary butterfly valves, SPX heat exchangers, and Rockwell Automation Allen-Bradley automation and controls).